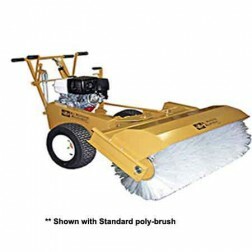 We carry Power Brooms for all your sweeping applications. With one of our mechanical brooms you can make quick work of some of the hardest clean up jobs. We have many units to choose from for many different applications. 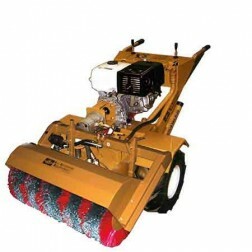 You will find many popular brands such as Revees Roofing Equipment. 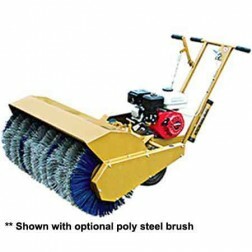 Shop the available power brooms for sale below.